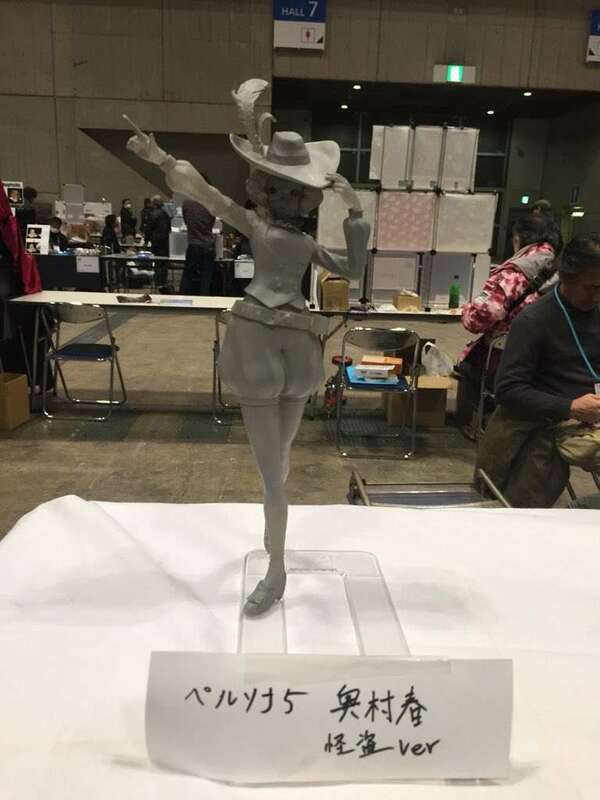 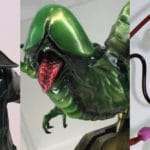 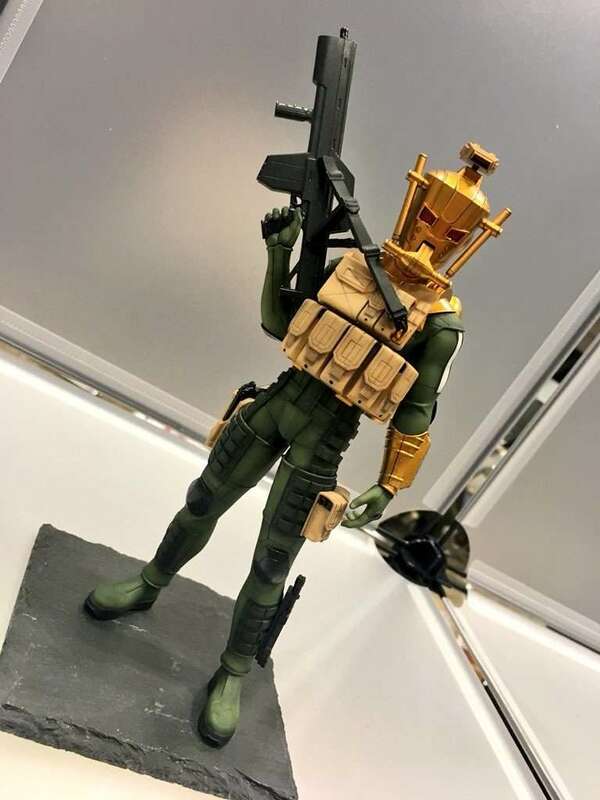 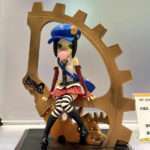 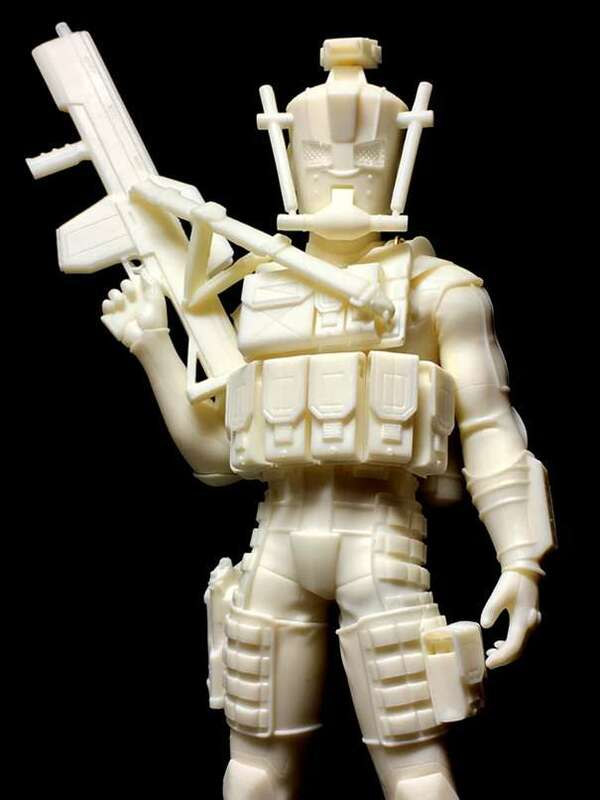 Following the Wonder Festival 2017 Summer event in July 2017, the winter 2018 edition of WonFes is underway in Japan at the Makuhari Messe convention center, starting on February 18, 2018. 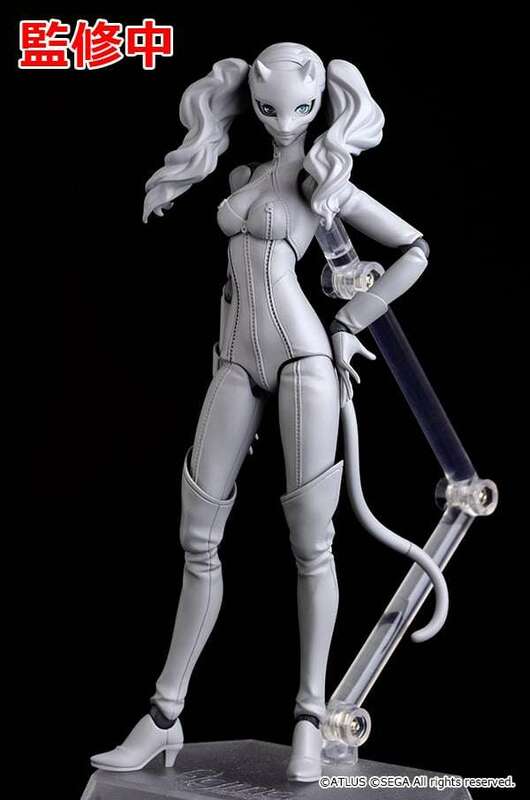 A new figure announced by Max Factory featuring Ann Takamaki from Persona 5 in her “Panther” Phantom Thief guise. 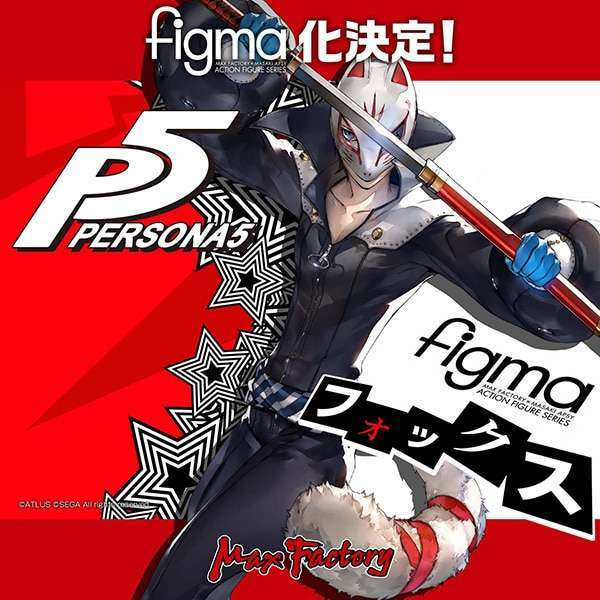 A new figure announced by Max Factory featuring Yusuke Kitagawa from Persona 5 in his “Fox” Phantom Thief guise. 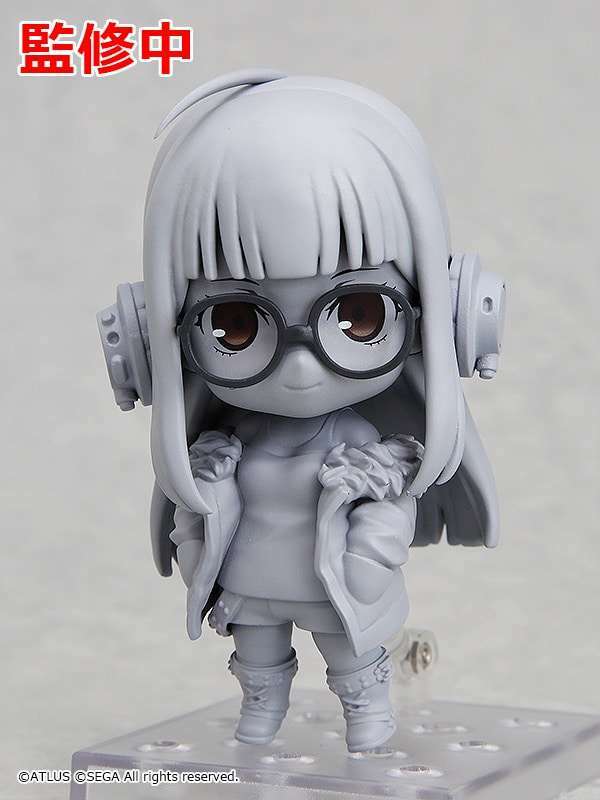 A newly announced Nendoroid featuring Persona 5‘s Futaba Sakura in her ordinary clothes. 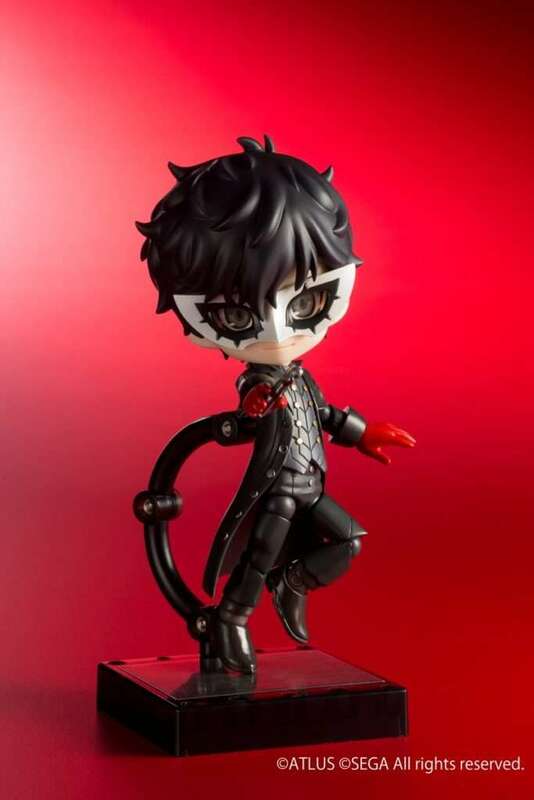 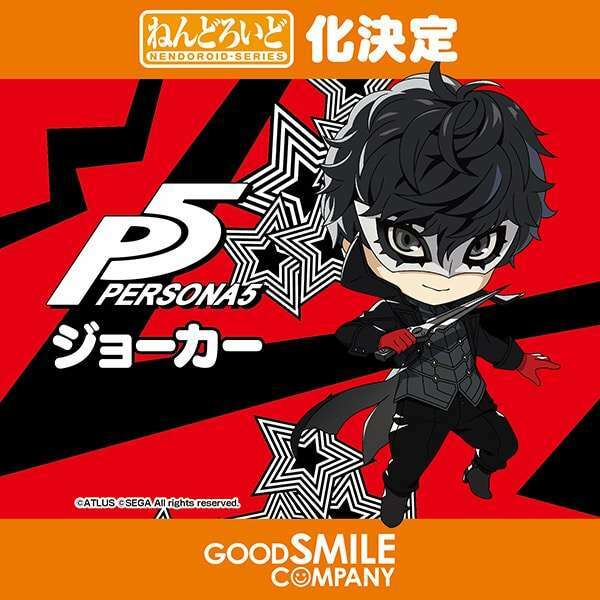 A newly announced Nendoroid featuring Persona 5‘s protagonist, Ren Amamiya, in his Phantom Thief disguise. 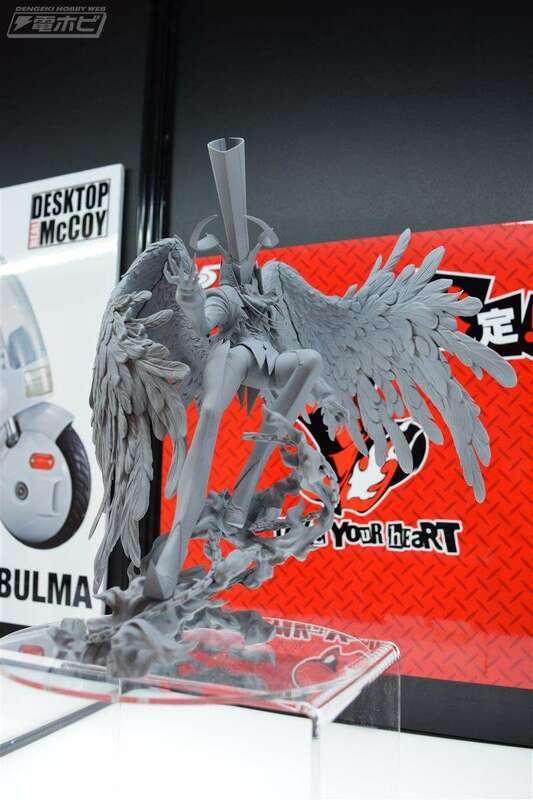 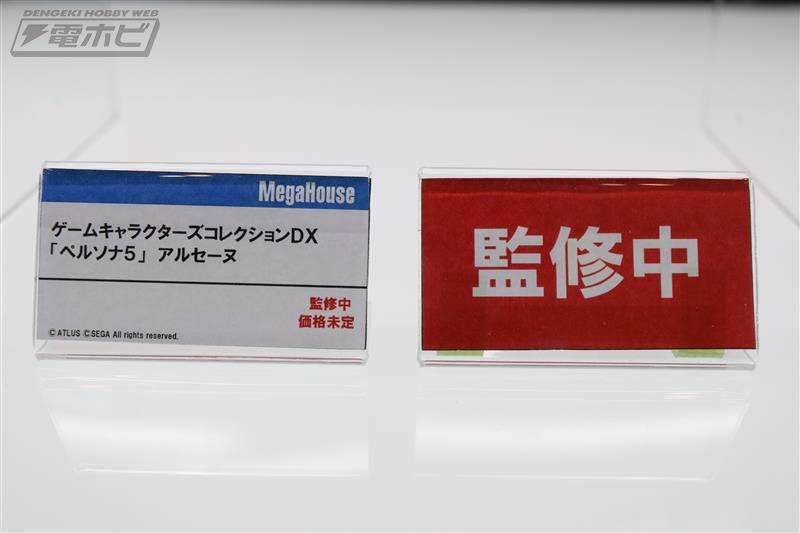 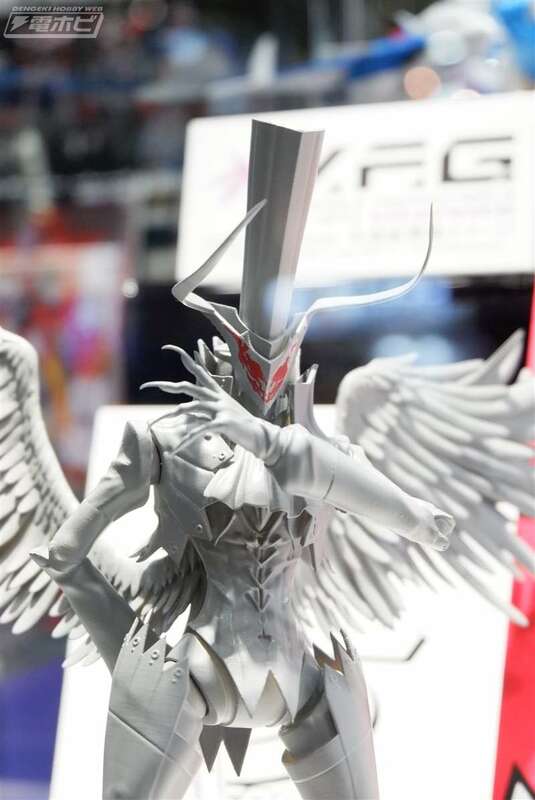 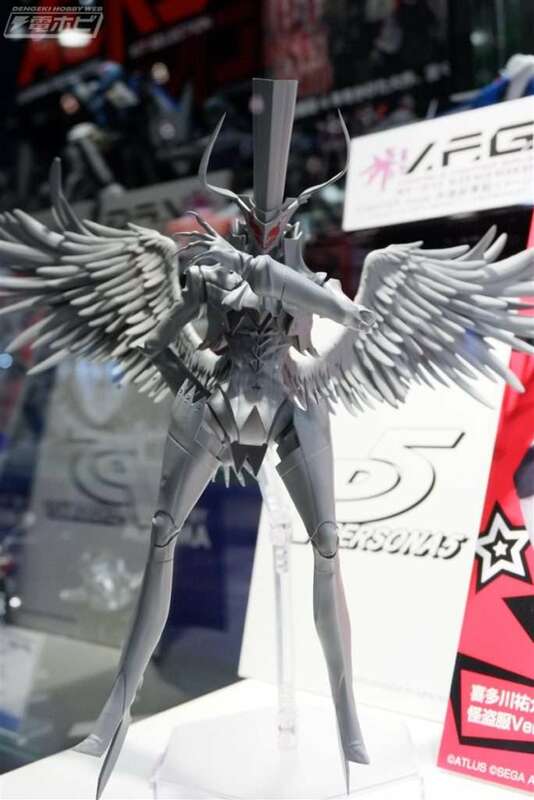 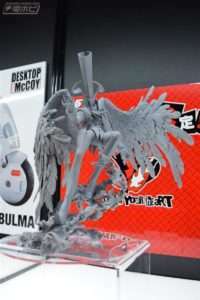 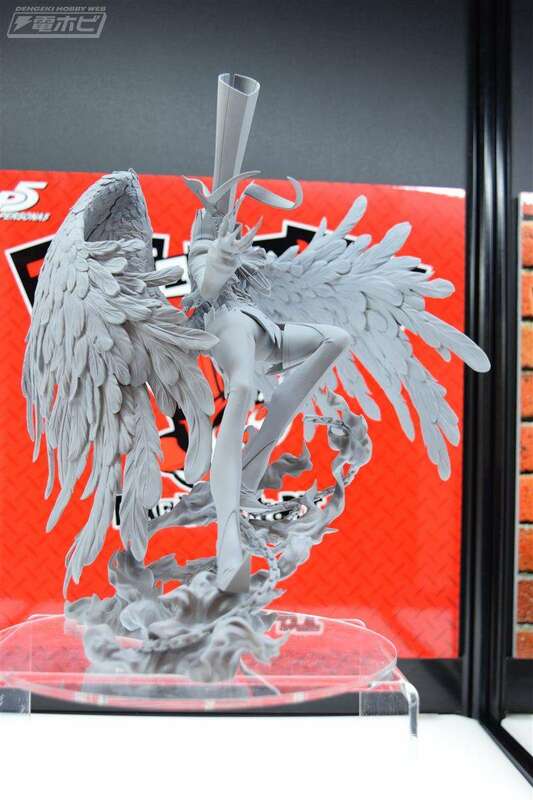 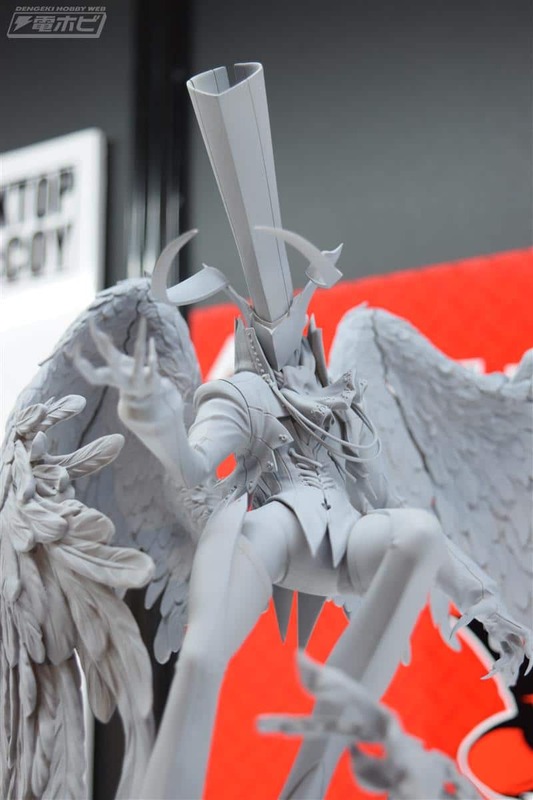 A new figure of Persona 5‘s Arsene, which will be part of MegaHouse’s “Game Characters Collection DX” series. 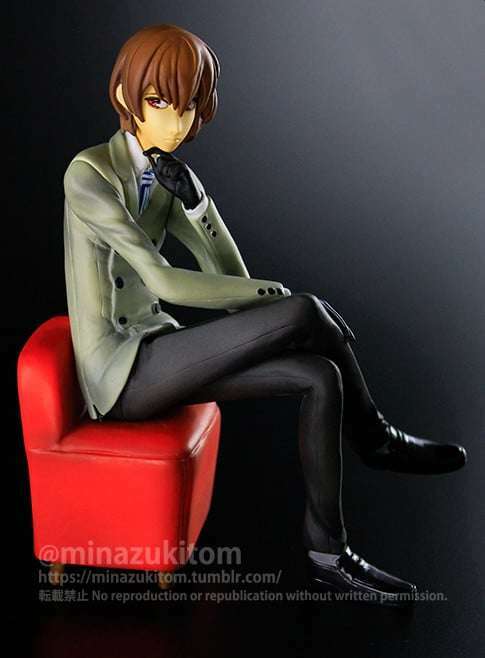 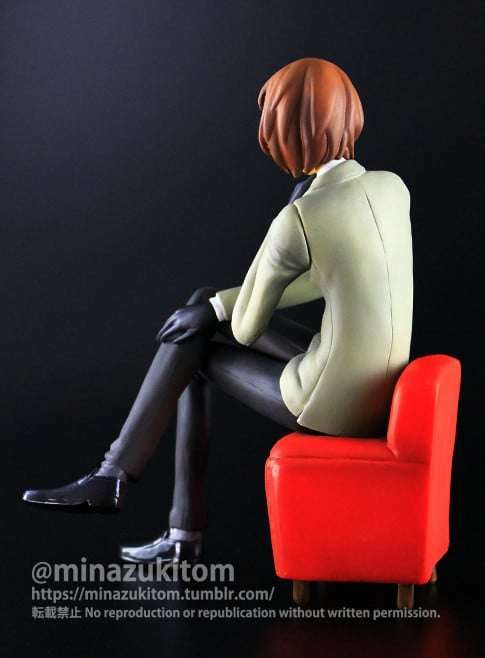 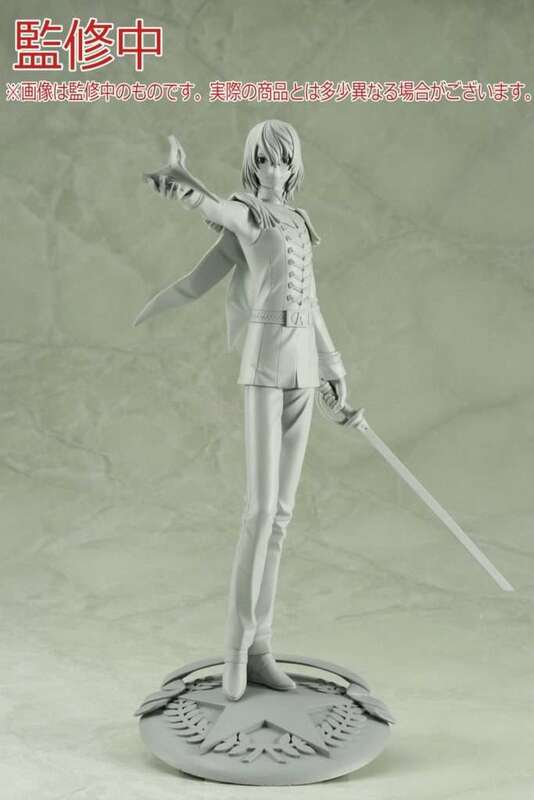 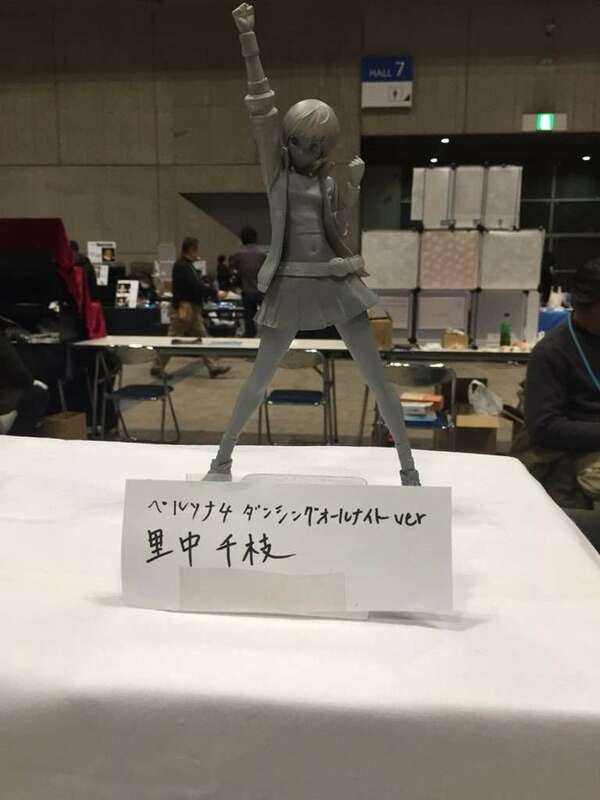 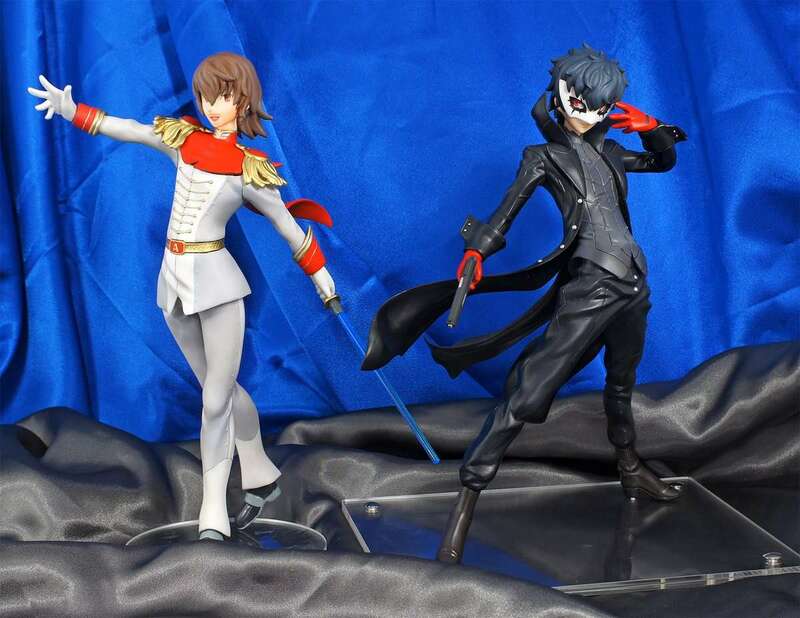 A newly announced figure of Goro Akechi from Persona 5 in his Phantom Thief guise. 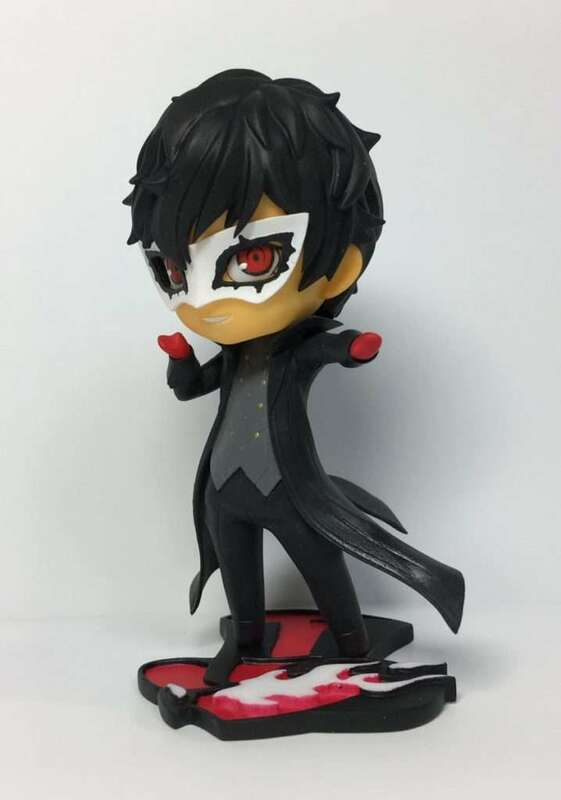 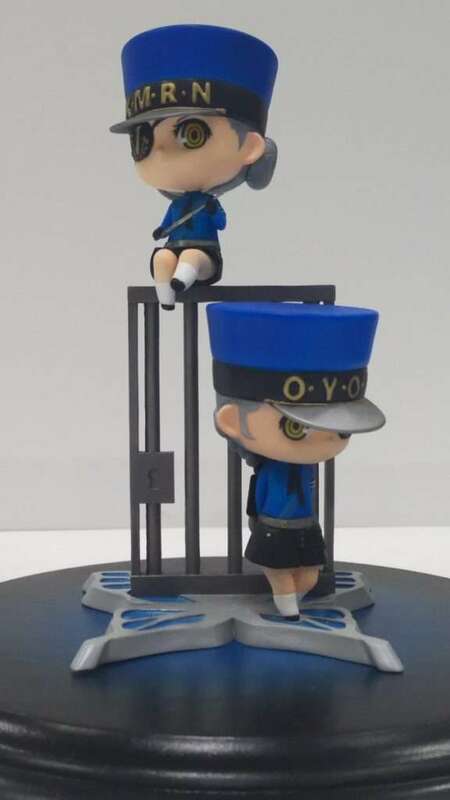 First shown at the New York Toy Fair on February 17, 2018, a newly announced Persona 5 figure of the protagonist in his Phantom Thief disguise, as part of the Cu-poche mini figure series. 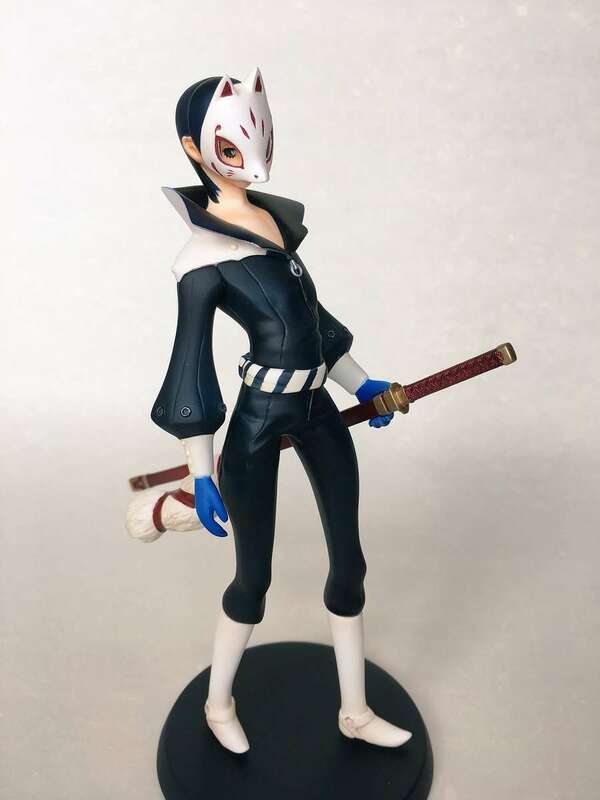 Yusuke Kitagawa Phantom Thief Clothes Ver. & Ann Takamaki Uniform Ver. 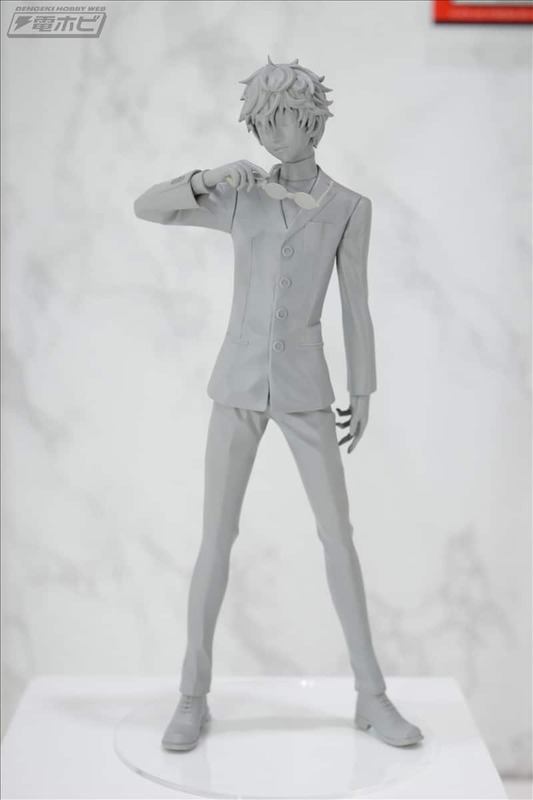 Figure producer Aoshima Bunka Kyozai has announced two new Persona 5 figures: Yusuke Kitagawa Phantom Thief Clothes Ver. 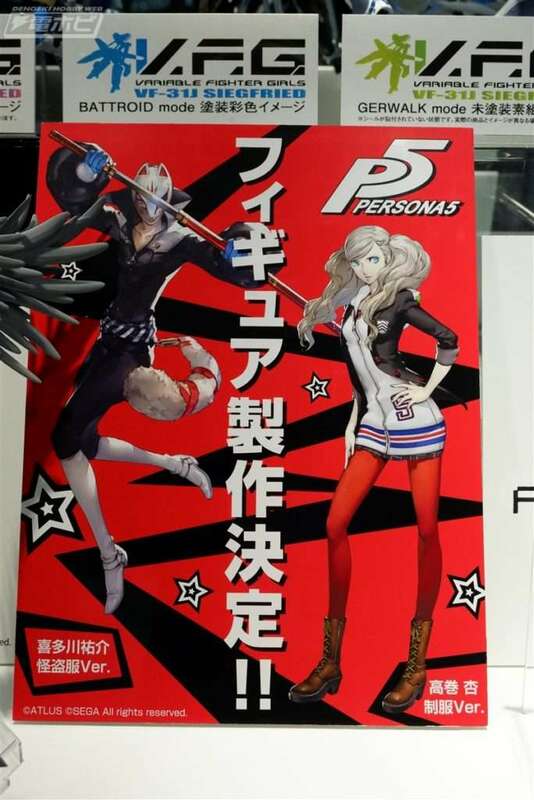 and Ann Takamaki Uniform Ver. 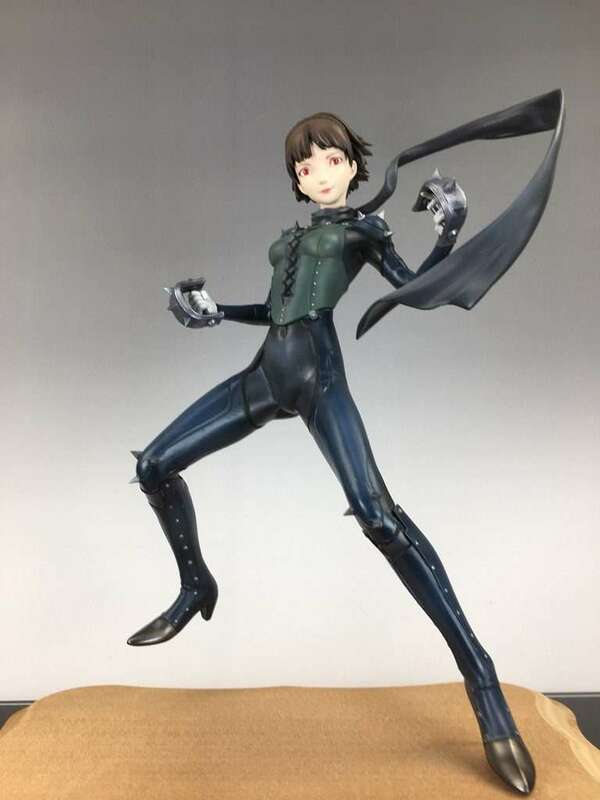 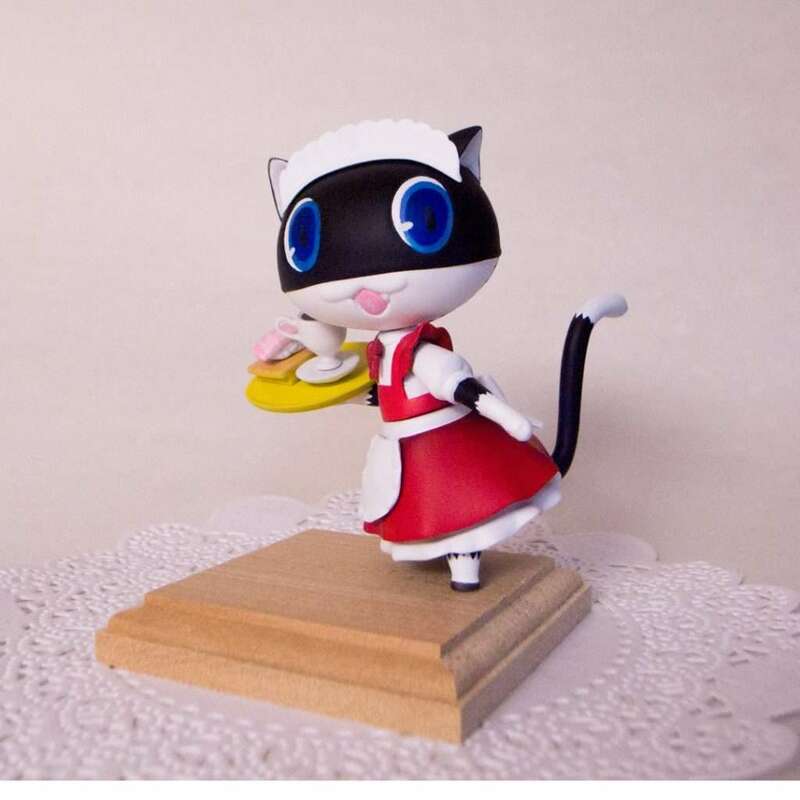 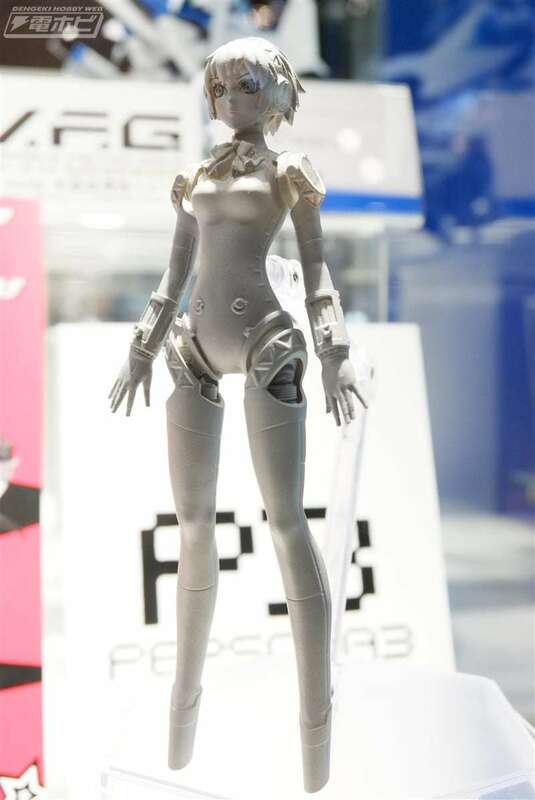 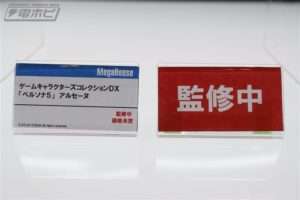 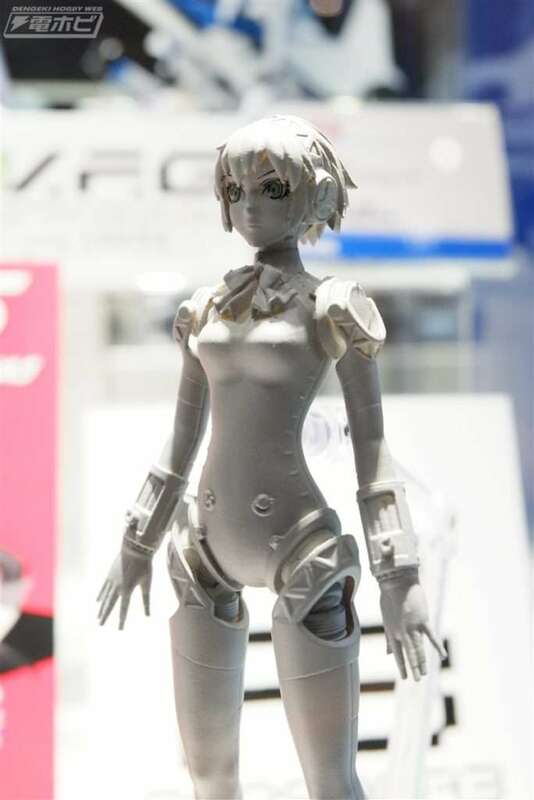 A newly announced prize figure for the Persona 5 protagonist by Sega. 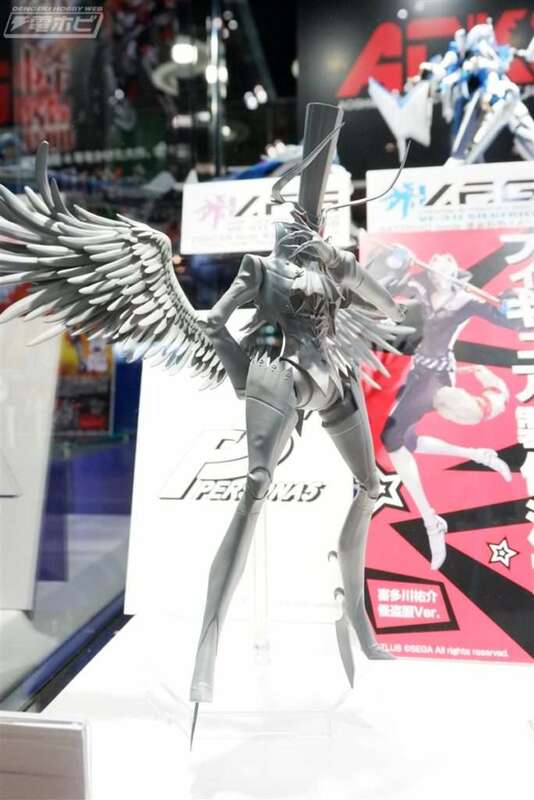 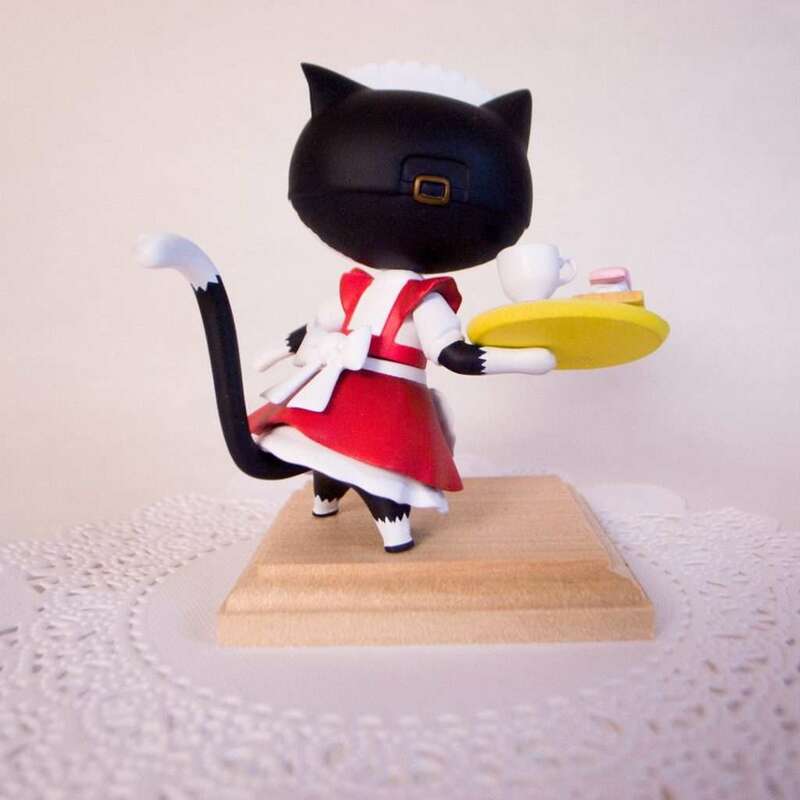 This will be alongside the recently announced prize figures for Caroline and Justine. 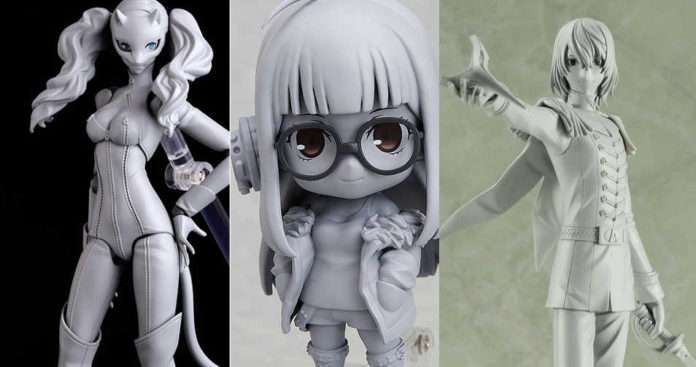 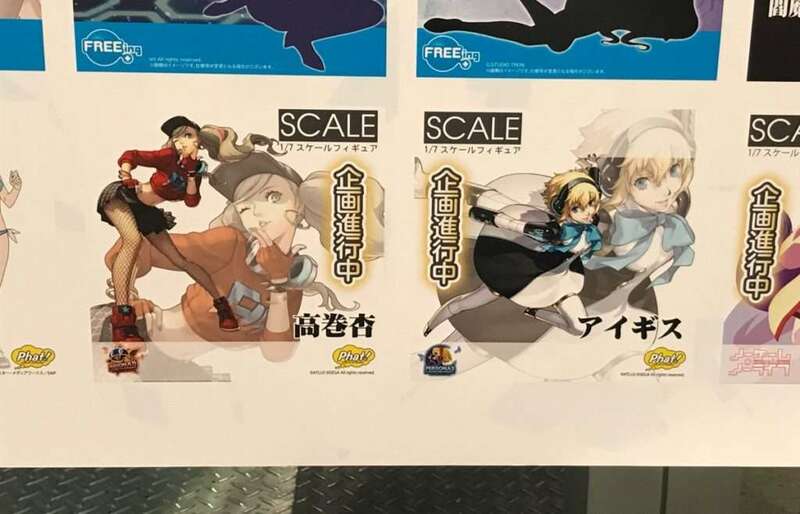 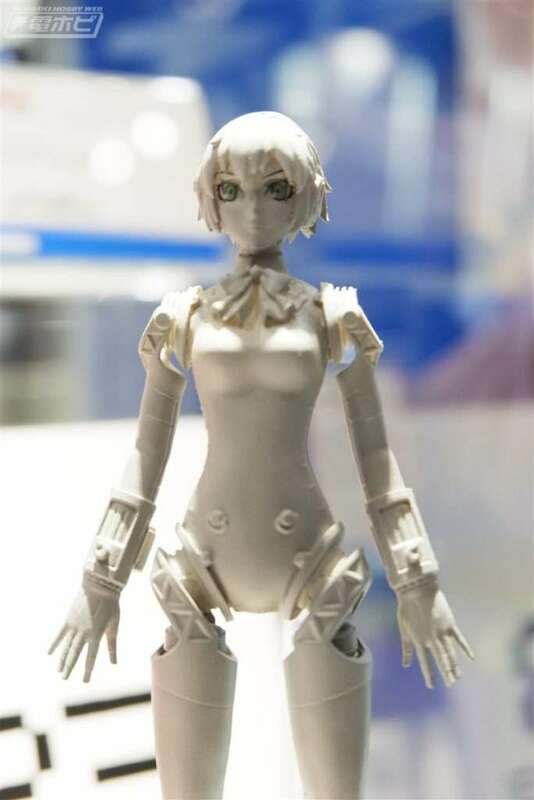 Newly announced figures, produced by Phat Company, of Ann Takamaki from Persona 5: Dancing Star Night and Aigis from Persona 3: Dancing Moon Night. 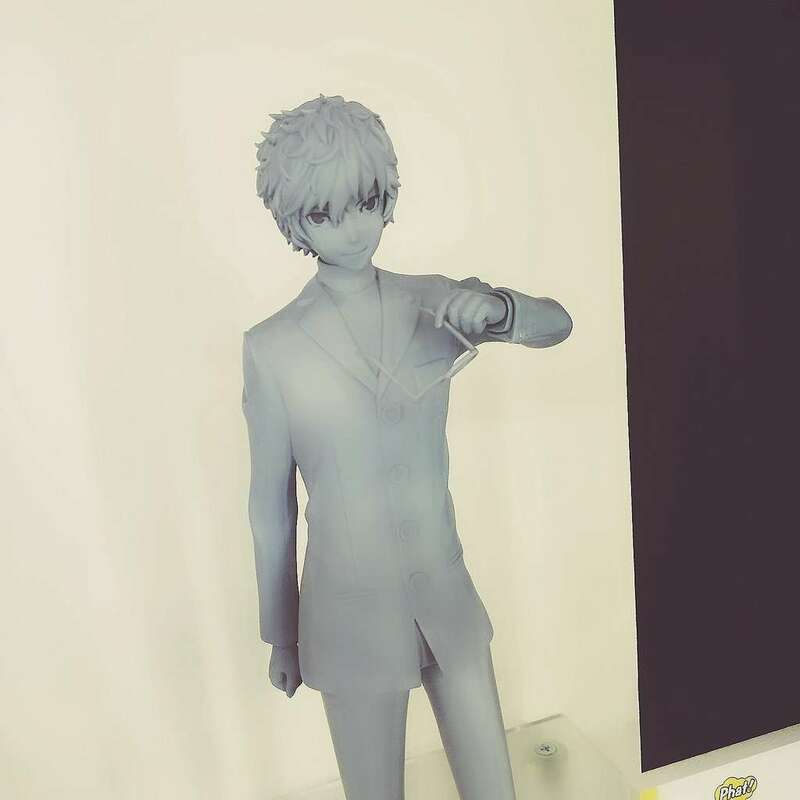 P5 Main Character Shujin Academy Uniform Ver. 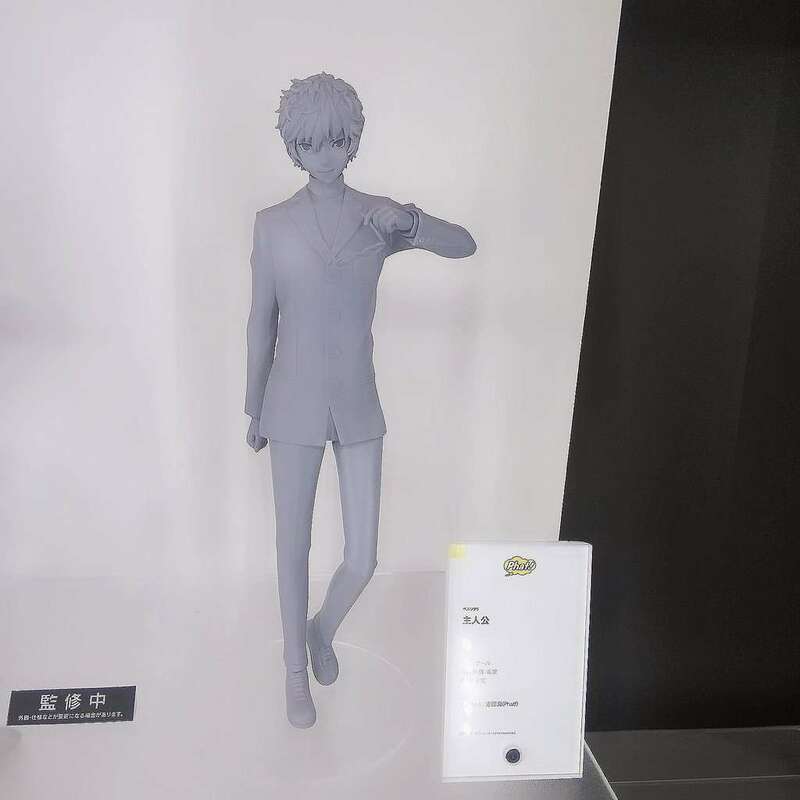 The previously announced 1/7 scale Persona 5 protagonist figure, in his school uniform, has been shown for the first time. 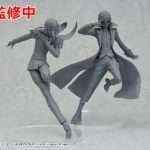 Chie Satonaka “Dancing All Night” & Haru Okumura Phantom Thief Ver.